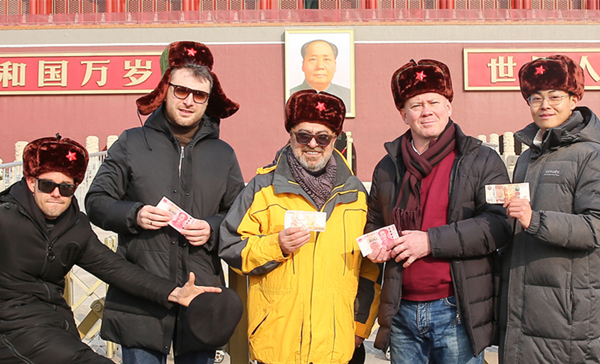 "This film can promote more mutual understanding between the Chinese and Russian people. For example, we always regard the Russians as a fighting nation, being able to drink lots of alcohol and fight bears, etc., we have many stereotypes for them. Russians look at Chinese people in the same way, and many ordinary people think China is still in the state of something like the 1960s and 1970s. 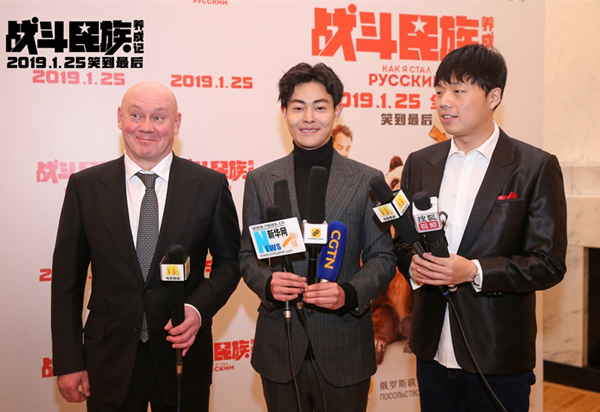 As a result, when the Russian crew came to China to make this film, they saw a lot of new things, such as Chinese people using WeChat, and they were shocked. They didn't expect China to be like this," Xia laughed. 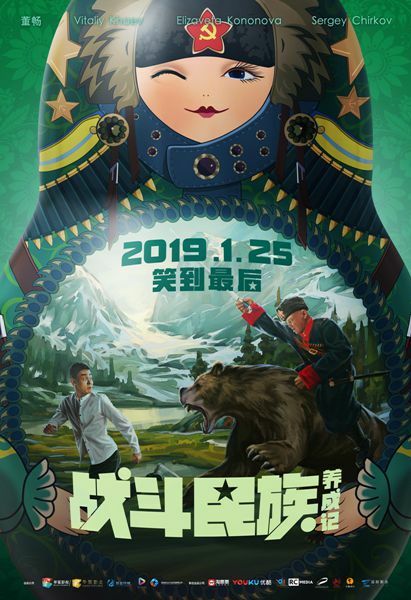 The first China-Russia co-produced comedy, "How I Became Russian," will hit Chinese theaters this week. Director Xia Hao told China.org.cn that the film will help people from both countries know more about each other.